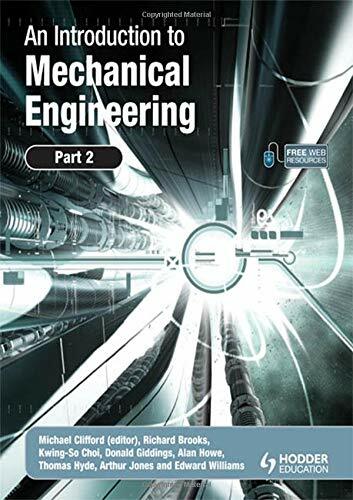 The seventh edition of Fluid Mechanics sees some additions and deletions but no philosophical change. The basic outline of eleven chapters, plus appendices, remains the same. The triad of integral, differential, and experimental approaches is retained. Many problem exercises, and some fully worked examples, have been changed. The informal, student-oriented style is retained. A number of new photographs and figures have been added. Many new references have been added, for a total of 435. The writer is a firm believer in “further reading,” especially in the postgraduate years. 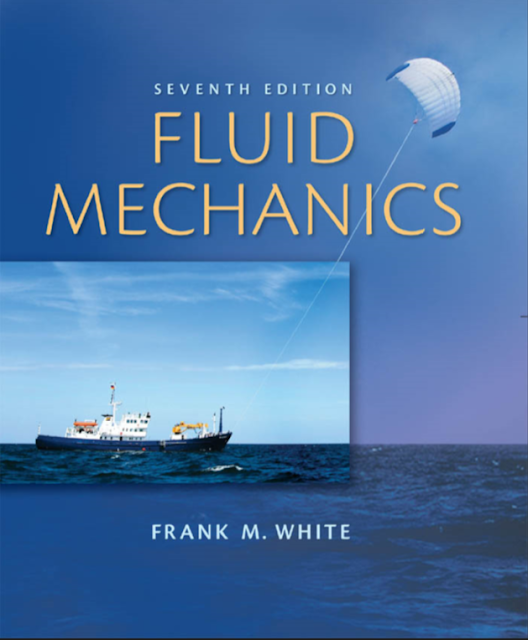 "Frank M. White" is Professor Emeritus of Mechanical and Ocean Engineering at the University of Rhode Island. He studied at Georgia Tech and M.I.T. In 1966 he helped found, at URI, the first department of ocean engineering in the country.